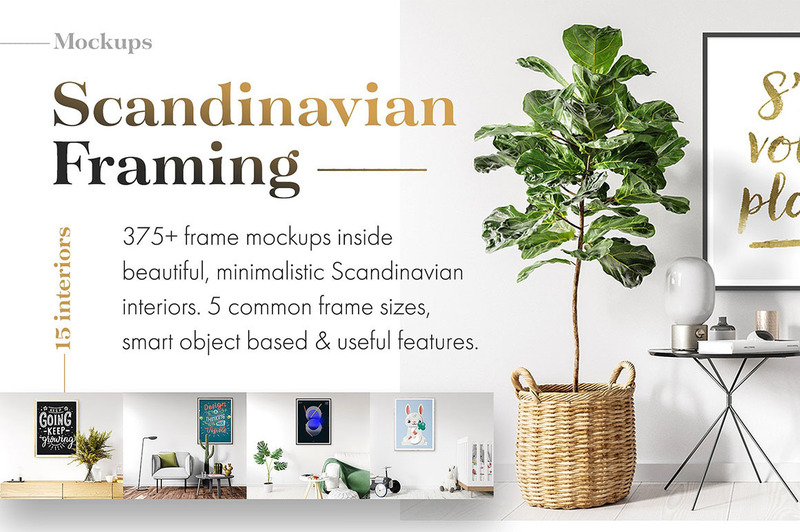 20 Free Photos Bossfight 5 - Dealjumbo.com — Discounted design bundles with extended license! 20 Free Photos Bossfight 5 - Dealjumbo.com — Discounted design bundles with extended license! 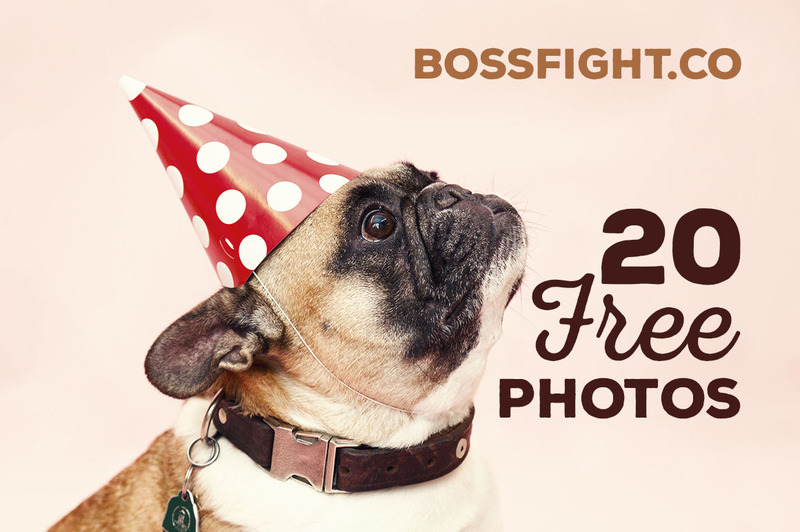 And take a look at much more free photos & backgrounds on Bossfight website here!